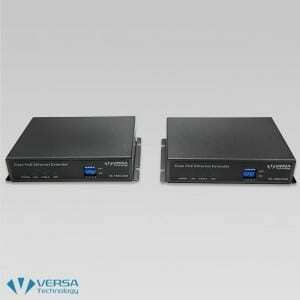 The VX-Pi1000GB Gigabit Power over Ethernet (PoE) IEEE 802.3af 10/100/1000Base-T Injector from Versa Technology is the ideal choice when you need a simple and quick power over Ethernet solution. 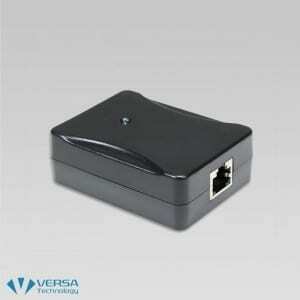 VX-Pi100 802.3af Compatible PoE Injector supplies Power over Ethernet to LAN devices such as Access Points, VoIP Phones, IP Cameras and HDMI Extenders. * Best Selling Unit! 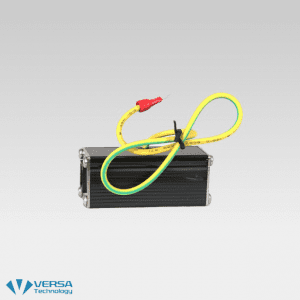 The VX-Pi148G from Versa Technology is a dependable Power Over Ethernet Passive Injector that is IEEE 802.3af compatible and supplies 48VDC of Power over Ethernet cables. 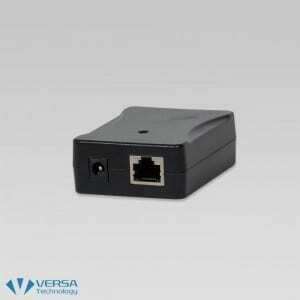 The VX-Pi148 is a 802.3af compatible 10/100M Power Over Ethernet PoE Passive Injector Adapter from Versa Technology. 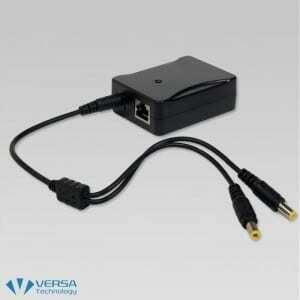 Versa Technology’s VX-Pi100SP PoE Splitter is designed to run Gigabit speed PoE cables over long distances. 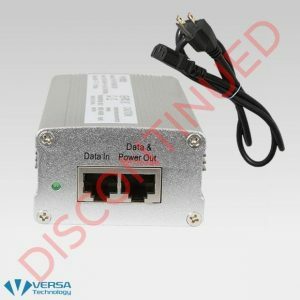 This device splits the PoE signal into separate data and power sources and relays them into non-PoE devices. 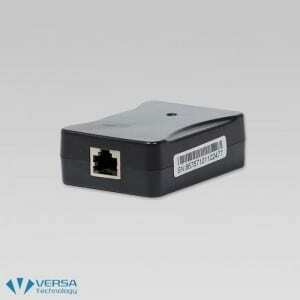 The VX-EL600 CPE modem features EtherLoop™ technology. 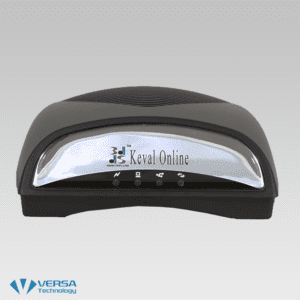 This unit offers superior high speed connection for communications and voice. *KIT INCLUDES: -Two VX-EL600 Ethernet Extenders (both CO & CPE units), two RJ-11 phone cables, two power adapters, two splitters, & two RJ45 Ethernet cables. 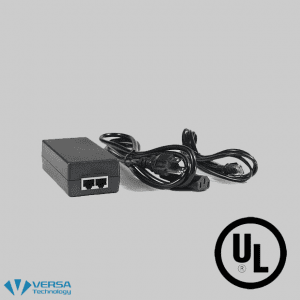 The VX-Pi1000EX from Versa Technology is a quality unit that lengthens the range of Gigabit Ethernet Data and PoE standards of up to 100m (328 ft.) This unit utilizes a CAT5e/6 UTP cable to 200m, 300m or longer. 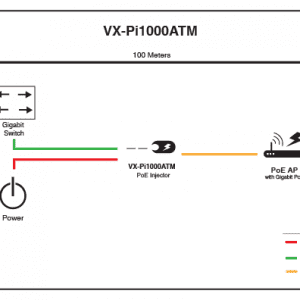 The VX-160COAX kit simultaneously transmits data and power to the remote slave unit through the coaxial cable. 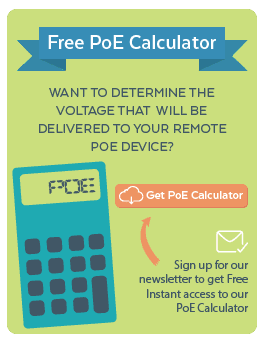 The VX-160POE Local Powered PoE Extender kit simultaneously transmits data and power to the remote slave unit. PLANET’s PWR-15-12 industrial power supply is specially designed for the harsh working environment where sometimes it is hard to find a suitable DC voltage power source. The IPS-120-48 DIN Rail power supply unit is a stable power source for industries that can experience varying temperatures and environments. 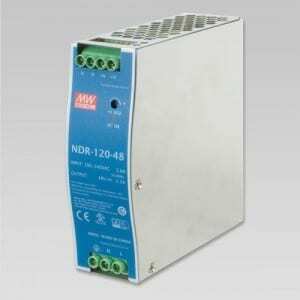 The ISP-240-48 DIN Rail power supply unit is a stable power source for industries that can experience varying temperatures and environments. The IPS-480-48 DIN Rail power supply unit is a stable power source for industries that can experience varying temperatures and environments. 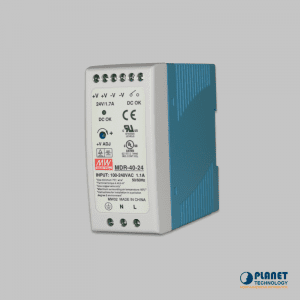 The SP208GM is a surge protection device that provides high surge capability to all signal paths. 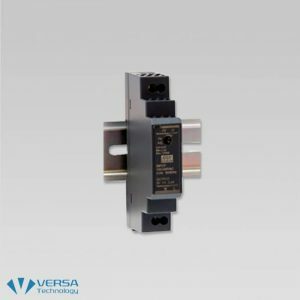 Versa Technology’s VX-LPRJ11Telephone Surge Protection Device is based on the IEC61000-4-5-TK20 and ITU standard K21 & Design. 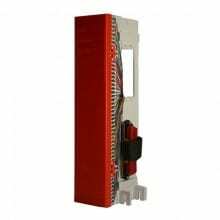 This design is a multi-level protection circuit utilizing the latest high-speed surge protection devices. 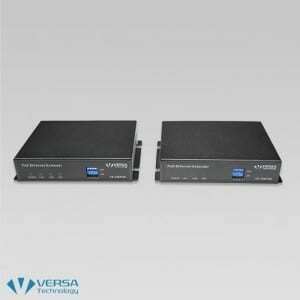 Versa Technology’s new RJ-45 network signal Surge Protector is based on the IEC61000-4-5-TK20 and ITU standard K21 & Design. This design is a multi-level protection circuit utilizing the latest high-speed surge protection devices. 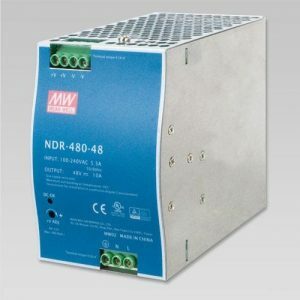 The PWR series DIN Rail power supply units are designed for tough industrial equipment. 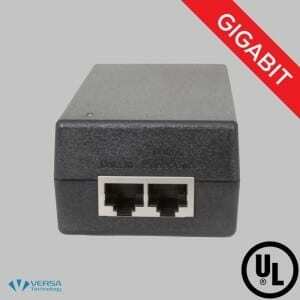 Industrial Ethernet equipment requires durable DC voltage power, which can be difficult to find. 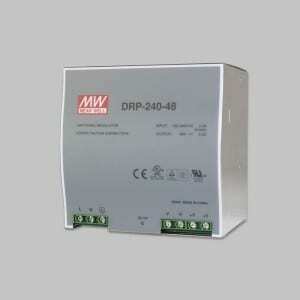 These power supply units support the universal 100-240 AC input voltage or DC input. 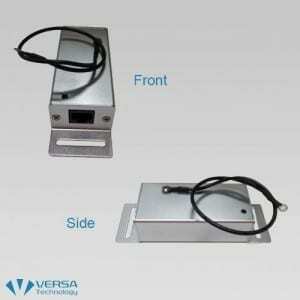 The units provide 24V / 48V DC power output with various types of Watt values. 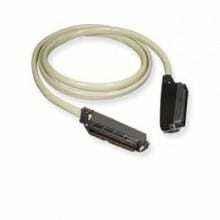 The 50 foot 25 pair Cat3 Amphenol Cable Male to Male cable connects voice and data lines, and is a hefty trunk cable. 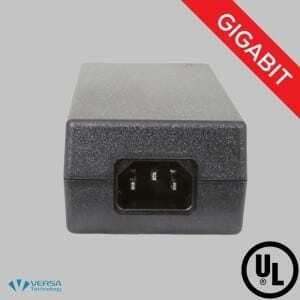 This cable from Versa Technology has the ability to manage a maximum of 25 phone lines or channels of data. 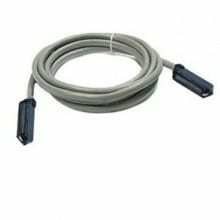 A 50 foot 25 pair Cat3 Amphenol Cable Female to Female that connects both voice and data lines for local area networks or for telecommunications purposes. This cable can manage 25 data channels or phone lines. A 10 foot 25 pair Cat3 Telco Cable, Male to Male. 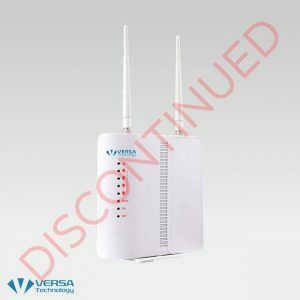 This Versa Technology trunk cable has the ability to connect voice or data lines and can handle a maximum of 25 data or phone channels. 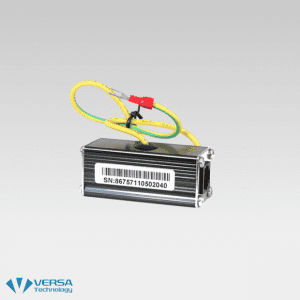 This Pre-Wired 66Block With 2 Male RJ-21 Connector from Versa Technology is designed for telephone systems, terminal equipment or PBX equipment that is low voltage. This unit ensures installation of a 25 pair amphenol telco cable is quick and simple.